Holodome Dark Planet is a project that Maya Lila and I worked on with Wevr, Inc under the direction of Luis Blackaller. 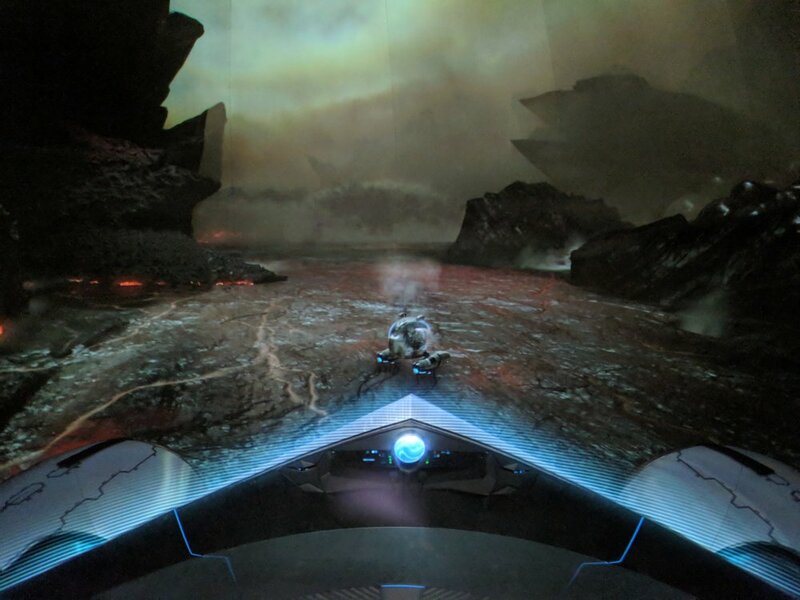 Our role on the project was to help develop early stage prototypes of a narrative experience that could be ported over to the Holodome attraction. 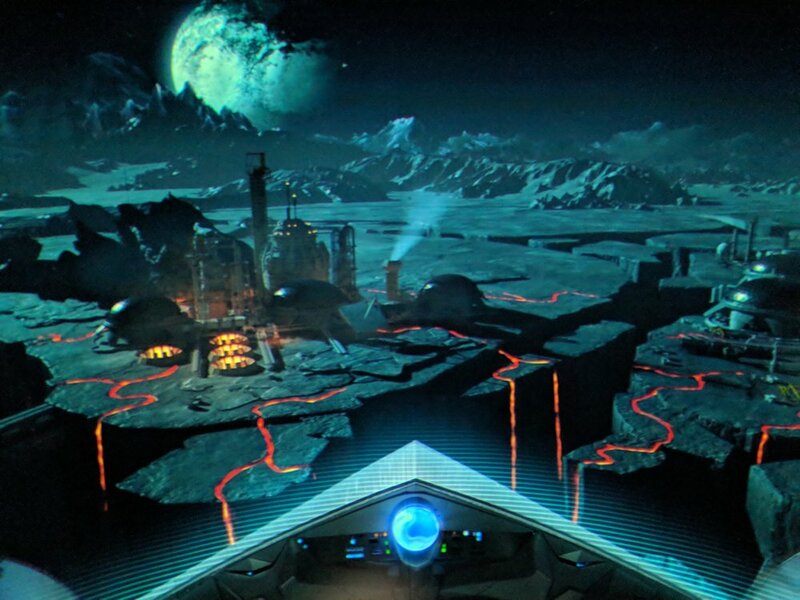 We then took the low fidelity prototypes and developed a higher fidelity version that would help inform the look and feel, and animation of the experience. Photos from the early development prototype pictured below. A team at Outpost VFX in collaboration with Snowball VFX made the final experience that is pictured below.